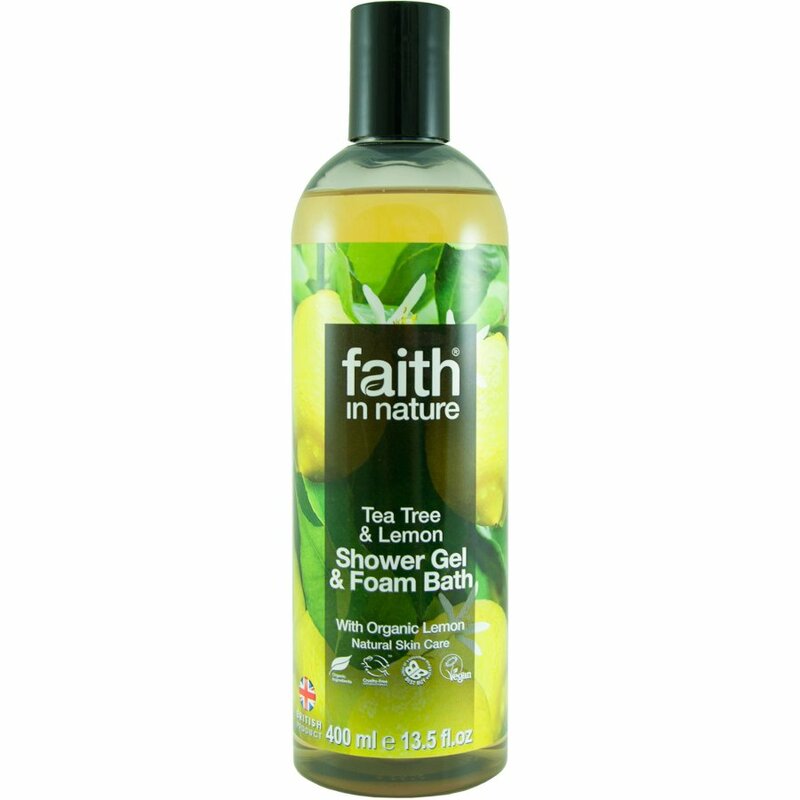 This natural shower gel from faith in nature is made with organic lemon and tea tree oil for a refreshing start to the day. With no parabens or SLS the shower gel is non-irritating, plus its certified cruelty free and vegan so you can rest assured knowing you’ve made an ethical choice. 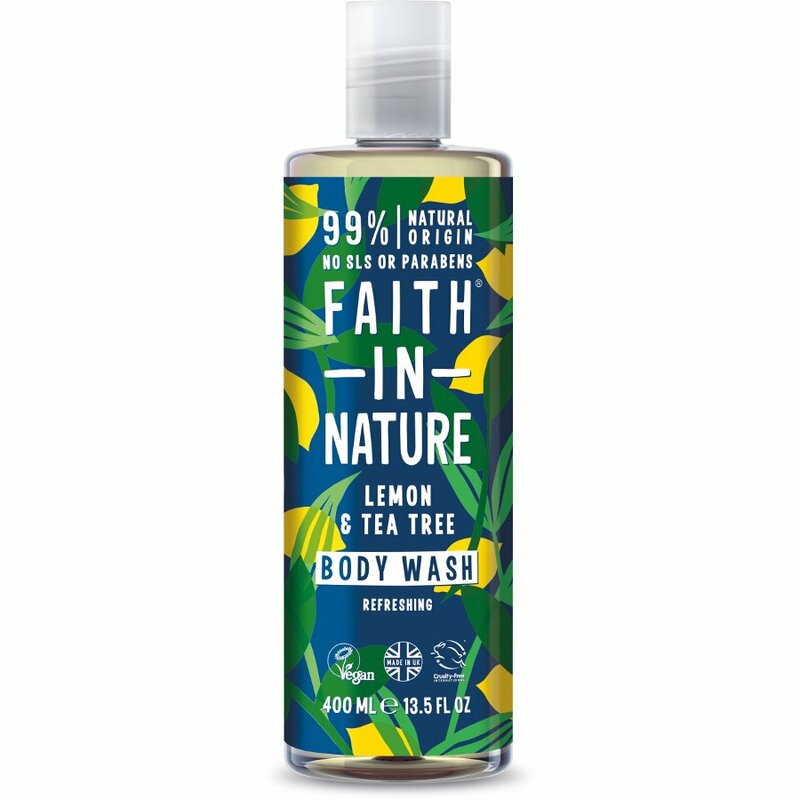 There are currently no questions to display about Faith in Nature Lemon & Tea Tree Body Wash - 400ml.